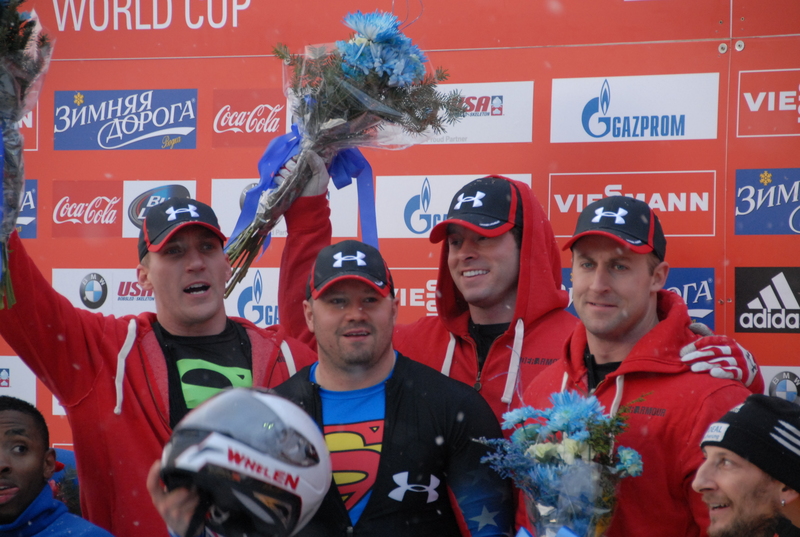 Steve Holcomb and the boys can make it happen he has a great Team. This entry was posted on January 30, 2014 by carbonhans. It was filed under Uncategorized .